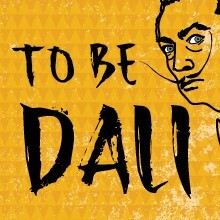 Come celebrate the life and art of Spanish surrealist Salvador Dalí as well as his ideas of living artfully and being master creators of our destinies. The story finds Dalí at the end of his life, spirit floating free, being scrutinized and evaluated for passage to enlightenment. If his Angel on Duty rules favorably, he is off to the light, but if not, he risks being sent back to earth as a lower life form. The play explores the troubled relationship he had with his parents and how it fueled his never-ending pursuit of fame and fortune and also the complicated relationship with his wife-manager-muse, Gala. Note: For Mature audiences only. Adult content and themes. Eric Yost (Playwright) studied at Virginia Western then continued his studies at UCLA, with an emphasis on screenwriting. His feature thriller script, The Purpose of Accidents was a finalist in both Scriptapalooza, 2012 and Cinequest, 2016. 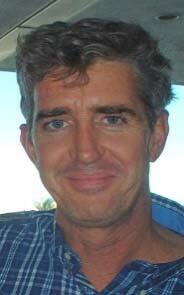 He is currently working on a science fiction tale, Embracing Infinity. For the stage, Yost has written a new adaptation of The Little Prince, by Antione de Saint-Exupery for young audiences and has been commissioned to write a play about the influences and inspirations of Cesar Chavez, entitled Becoming Cesar. 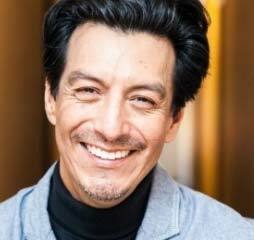 Salvador Benavides (Playwright/Director) is an actor, writer, and director. Before coming to Southern California, he worked as an actor and teaching artist for the Tony Award-winning Denver Center Theater Company. 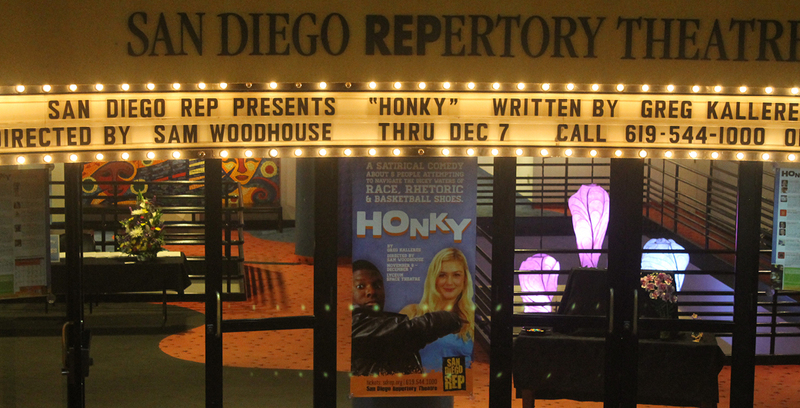 Most recently, he adapted and directed La Voz del Inmigrante, a play based on writing workings with migrant families in partnership with several schools in Northern California. To Be Dalí is a product of many years devoted to all things Dalí. This passion for Dalí first manifested into two award-winning short films Cabeza de Coliflor and The Death of Salvador Dalí. The later was last screened to a sold out house at the Museum of Modern Art (MoMA) in New York City. Salvador has also spent time in Figueres and Cadaques, Spain, where Dalí was born and where he lived.